Caitlyn Ruffenach and Sonia Worcel lay out the findings. In most of Oregon's counties, less than half of the children born into low-income families will reach the middle class or beyond as adults. That is one of the starker findings of the Oregon Community Foundation's "Tracking Oregon's Progress," or TOP, report for 2017. The latest TOP also finds that child poverty is on the rise in the state, which could doom even more people to less-than-middle-class status for life. Caitlyn Ruffenach of OCF was the lead author of the report. She and Sonia Worcel visit with details and recommendations for reversing some of the trends. 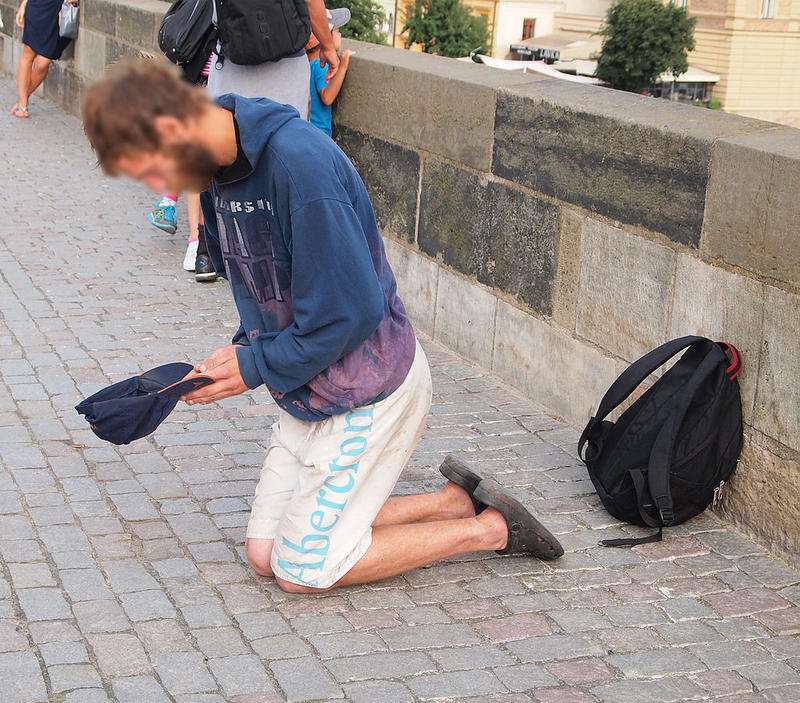 Do We Treat Poor People Like Criminals? Peter Edelman details high fines and fees on poor people. Peter Edelman has been focused on poverty in America for a very long time. He's one of the two Clinton Administration staffers who resigned in protest when the president signed a welfare reform bill in 1996. America is hard on poor people, a situation Edelman covers in his book Not a Crime to Be Poor: The Criminalization of Poverty in America. Examples abound: Ferguson, Missouri, where fines and fees were used to fund city government, is just one. Nancy Isenberg builds a case that we've always been about class. In theory, America is the land of opportunity: anyone can do anything, and we are not a country of strong class lines. That's the theory. The recent debates about inequality remind us that people who don't make much money have a hard time getting to a position to make more. Historian and author Nancy Isenberg says it's not a new situation. She is the author of the newly released White Trash. 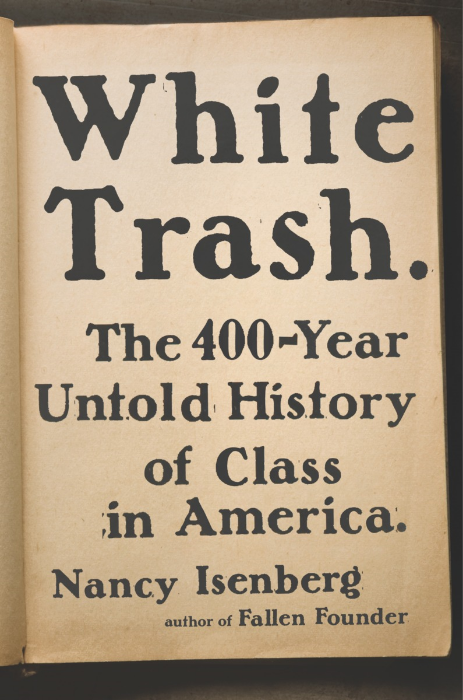 The book tracks the accomplishments and abuses of (and on) poor white people since colonial days.